Becoming MTD compliant is more than choosing an accounting software solution. 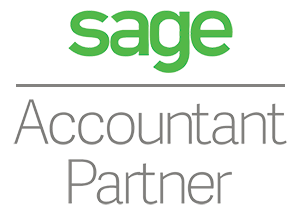 With Sage software you can be confident that you’ll be kept up to date with easy to use and fully compliant MTD functionality. have real-time information about your business’ finances. From single machine installation to setting up over your network, we have the expertise and knowledge to do this with minimum fuss or disruption to your business. We will set up Sage software on your computing infrastructure and ensure everything is networked together. Switch to the cloud today!